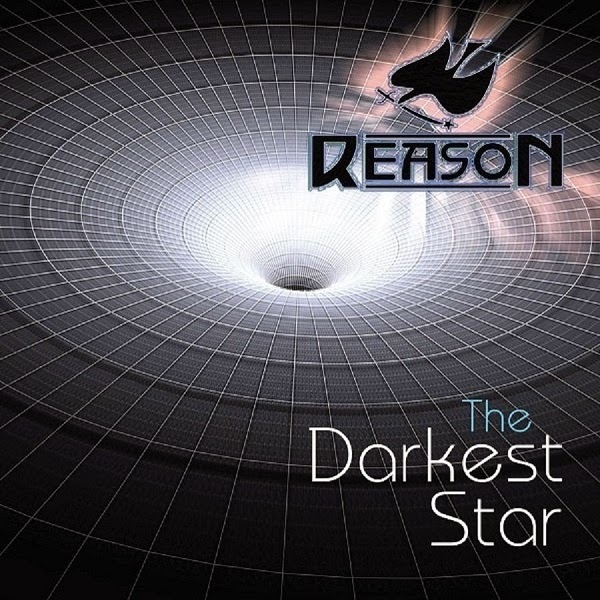 Reason is a new melodic hard 'n' heavy band, with some progressive pinches as well, and was formed a few years ago by Chris Gyngell (VANDAMNE / FYREBYRDS / EMPIRE / CRYWOLF) and Paul Mace. The album was produced and recorded by these two musicians and the song "Rise" was mixed by the US rock production legend Beau Hill and truly showcases the bands unique sound. The album starts with the heavy and 80's influenced "Another World"; this is a great rocker that features a heavy riff, strong performances, a very good chorus line and a strong progressive 'touch' for the extra flavor!! "Rise" is a more straight-forward rocker with a 'classic' 80's hard rock vibe! Great stuff! Heavy, with a strong groove in it and some really great arrangements "Before The Dawn" comes to impress me here and be one of my personal favorite tunes out of this record! "Life To A Flame" is good while the up-tempo "The All Seeing Eye" is yet another highlight!! "Evil Angel" is a cool old-fashioned classic heavy rock song and "Forever" includes an amazing guitar work!! All in all, this is a brilliant album all the way! They are mixing a lot of elements of the hard 'n' heavy scene in a such an inspired way and the final result is really solid!! I'm looking forward to hearing more from these guys in the near future! This is your Reason to buy this album!